Just like the song lyric, we often don’t know what we’ve got until it’s gone. When it comes to the workings of the human body, the reason for these losses are often a mystery. Why does something seem to be fine and then all of a sudden stop performing in the way we’re used to? This is particularly true when something is present in one area and lacking in another, like our hair. Human beings grow hair everywhere with the exception of two places. Those being the soles of the feet and the palms. Some hair is so fine it’s almost invisible and in other areas it’s much more visible. On the head alone there are up to 100,000-150,000 individual hairs. As a result until there’s a visible loss, hair’s presence is usually given little thought behind normal washing, cutting, trimming and styling. 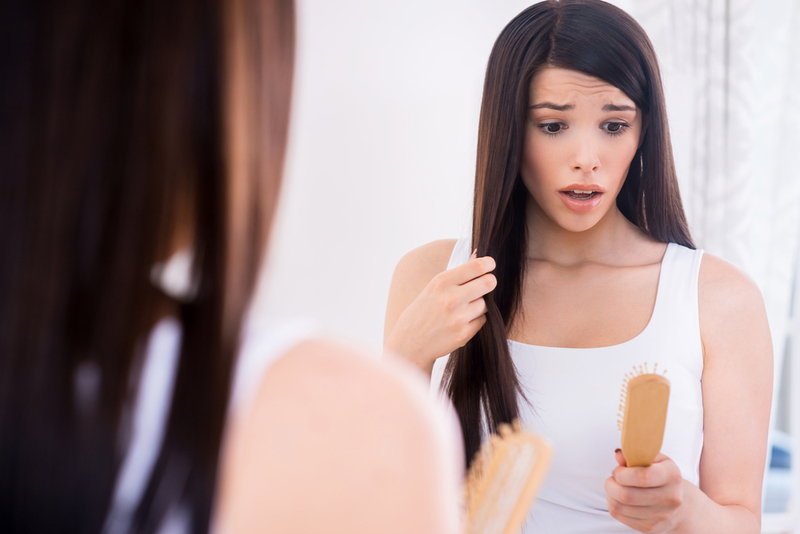 The loss of hair is typically gradual when new hair cells push out old cells, and it’s normal to lose up to 100 hairs a day. The problem arises when the replacement hairs are thinner and placement sparser. This can be caused by a number of possible factors including vitamin deficiencies caused by a poor diet or medical condition, thyroid problems, pregnancy and menopause. 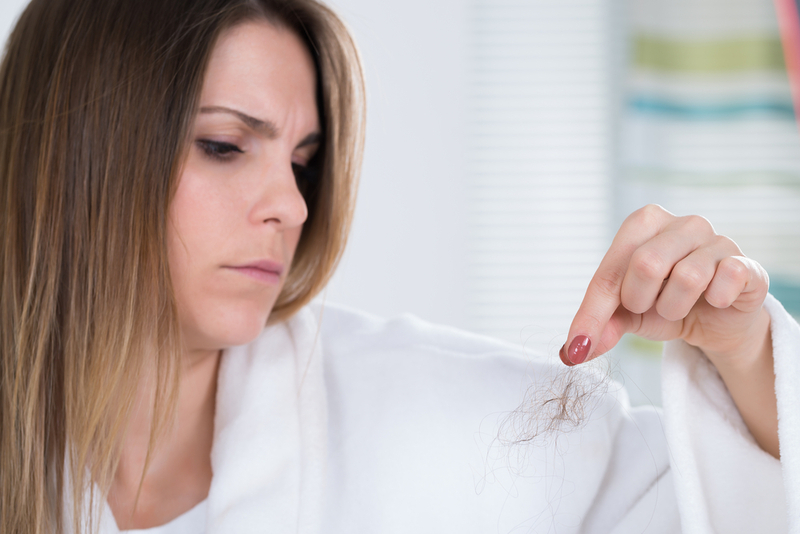 When these reasons are the culprit behind hair loss, an infusion of good nutrients can be the first step to restoring vitamin deficiencies. In these cases, nutritionists recommend adding protein sources such as meat, nuts, seeds and beans to promote healthy growth. The addition of omega 3-rich protein sources found in seeds and fish can also provide an added boost for decreasing inflammation and creating a healthy scalp. As with many areas in life, variety is key, so strive to eat a variety of colorful fruits and vegetables, lean proteins, dairy and grains. If a better diet doesn’t improve hair loss or the loss is the result of male or female pattern baldness or scarring, hair restoration can be a way to naturally restore and maintain scalp hair. 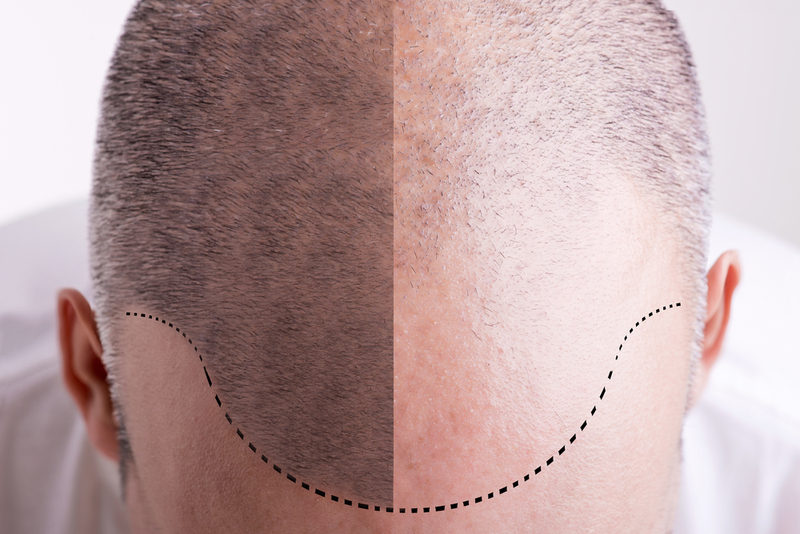 Hair restoration transfers small follicular graphs from a donor area (where hair growth is good) to a recipient area (where bald or thinning hair is located). The minor surgical procedure transfers individual hair follicles into a tiny graft. Once the graft takes hold, transplanted hair will fall out and be replaced by new growth in several months. Results are usually seen 4 to 6 months following the hair restoration procedure.